Sweet miniature weddings couple. 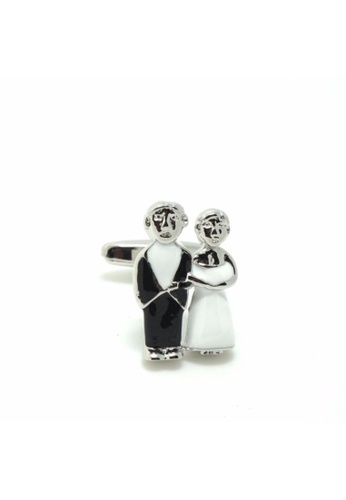 Dress up in full wedding finery with this pair of cufflinks. Can't find Happily Ever After cufflinks in your size?